Faux Leather – Cam art. 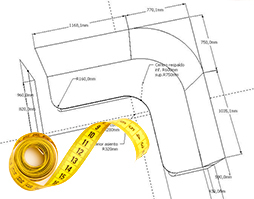 Faux leather (synthetic leather or artificial leather) is a synthetic material, a good product for those who do not want to choose genuine leather. Easy to clean with a damp cloth and without the use of special detergents. Faux leather is an artificial fabric that looks animal leather, in fact, this material is treated and coloured to make it looking real leather. For this reason, it is often used to replace genuine leather, as it is less expensive and does not require a real animal to produce it. 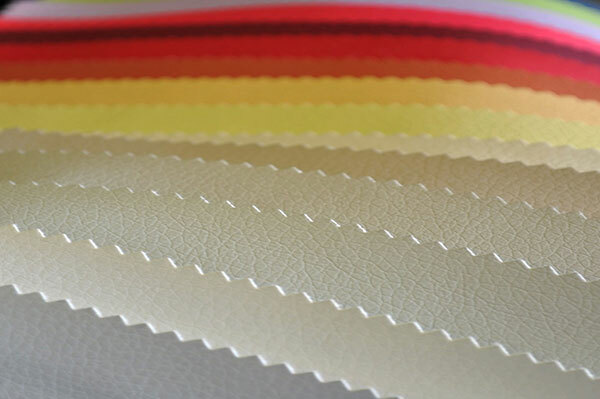 Other characteristics of synthetic leather include the wide range of available colours, durability and stain resistance.